Chris joined TERROIR Pty Ltd in January of 2005 following several years in the U.K. Chris previously worked for the practice as a graduate in 2001. Chris has a diverse level of experience across a number of highly recognised design projects ranging from the RIBA award winning Arts Centre, Galeri-Caernarfon, in North Wales to high end multi-residential projects in the heart of the World Heritage listed City of Edinburgh. Since joining the practice Chris has been Project Architect of Maitland Bowls and Castle Cove House and has worked in a senior documentation role on a number of other projects. 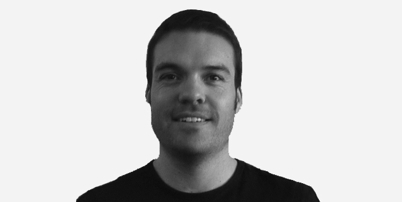 As a Project Architect, Chris has particular expertise in procurement from design through to construction with a strong knowledge in the use of digital modelling to inform this process. Chris has excellent Client liaison skills and provides the level of service that TERROIR bring to each project to deliver projects of exceptional quality.